In Clermont-Ferrand, the start-up Afyren is developing a method for processing waste and organic by-products to produce acids used in chemistry. Led by biotechnology doctor Jérémy Pessiot and his team, this project aims to produce various acids that can replace those based on petroleum. The transformation involves fermenting waste from the sugar industry (beet pulp) using natural micro-organisms that have not been genetically modified. Unlike oil, the raw material is present in substantial quantities in the regions since the process can be applied to different types of waste such as that from agricultural, paper or food. In addition, fermentation residues can return to the earth. Afyren is still at the laboratory stage, but is moving to industrial production with the help of major funding rounds, most recently in December 2016. 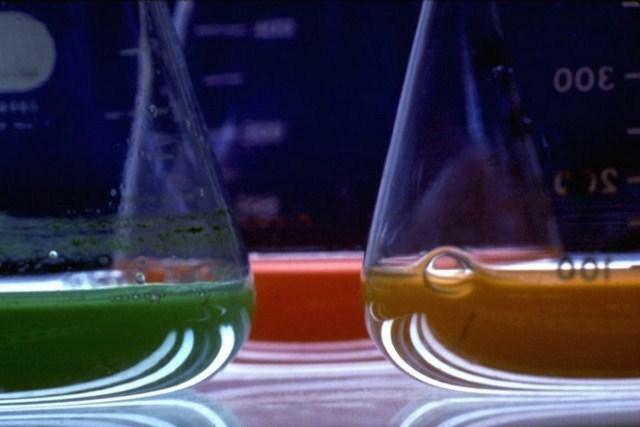 “Green chemistry” will then be used to produce widely different chemical compounds for use by the cosmetic and pharmaceutical industries, for example. This innovative “zero waste” project is planning to market its first batch for 2018 and to create an industrial biorefinery platform in 2020. - Article from the Journal (chosen by the CIRIDD in collaboration with the monitoring unit ARDI).